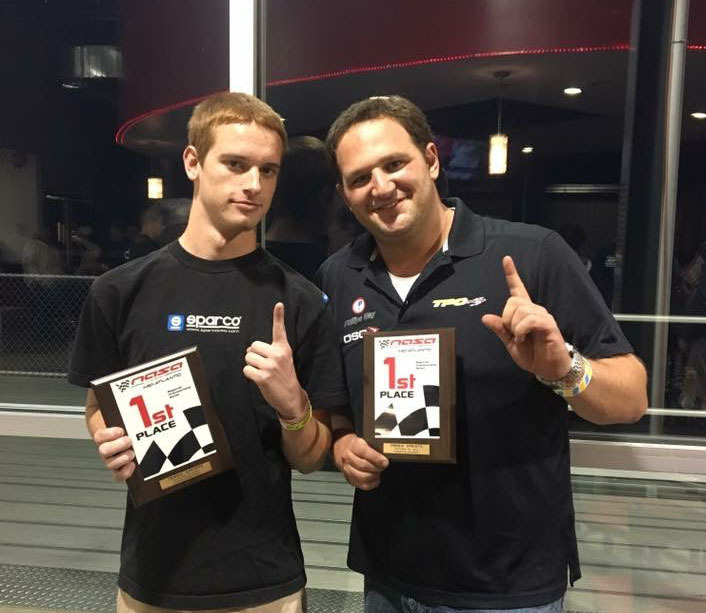 Ryan started racing almost immediately, first with bikes and then karts, winning his first championship in 2009 when he won the Virginia Dirt Karting Association. In 2012 he qualified on pole for every race in the North Carolina King of Clay Championship, winning 15 of the 20 races and clinching the championship. 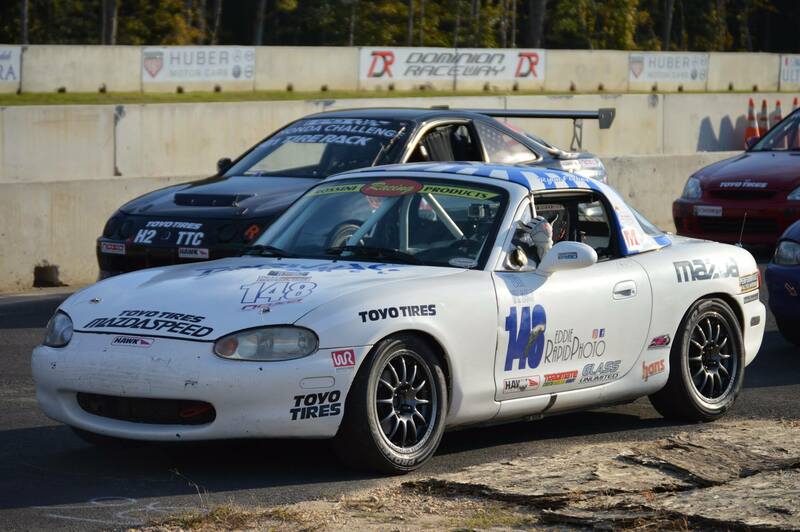 At the age of 16 Ryan got started in Spec Miata and got up to speed quick with the help of fellow Rossini drivers Adam Molaver, Duncan Ellis, Ken Wilkinson, Jimmy Myers, and Adam Culley. 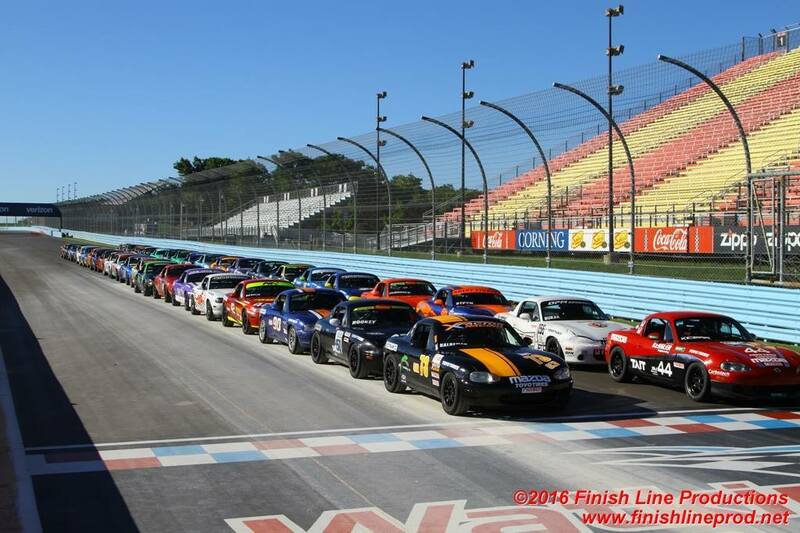 In 2015, Ryan got 8 top-5 finishes as well as 2 top-3 finishes, and finished 6th in the 2015 NASA East Coast Nationals. 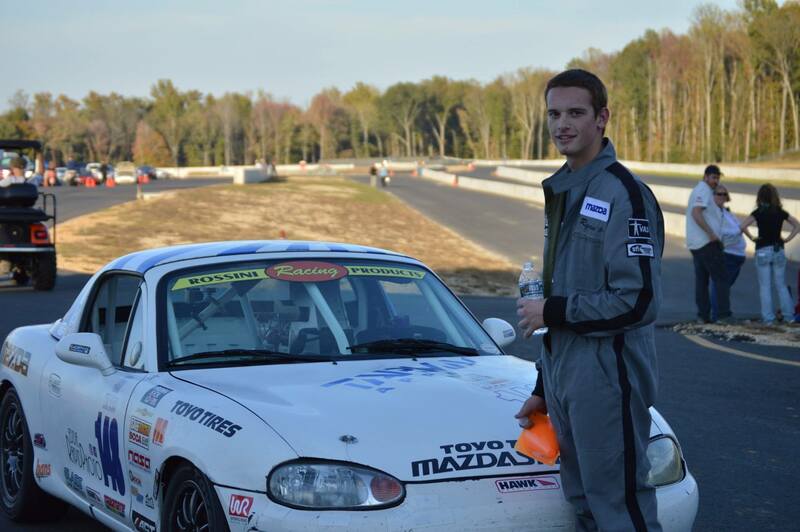 Ryan finished 7th in points for the 2015 NASA Mid-Atlantic Season.